Want to know more about specific topics? 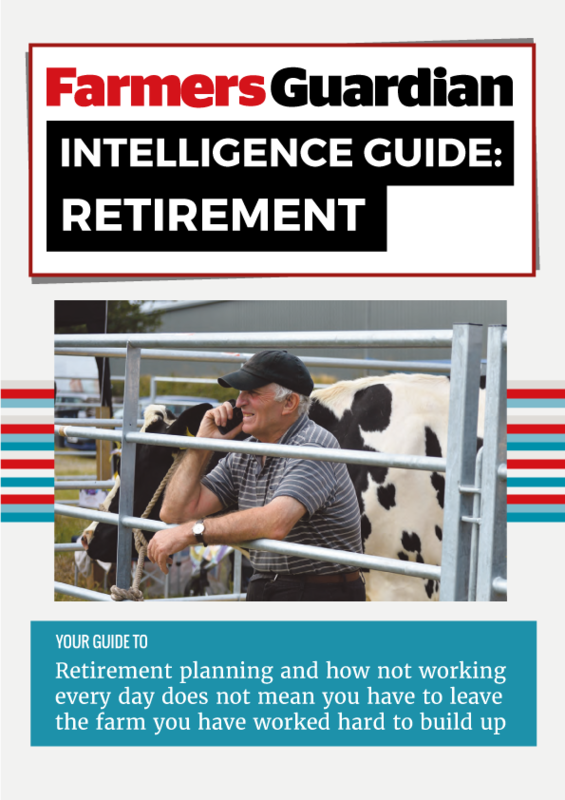 Farmers Guardian Intelligence Guides are designed as straight-forward, easy-to-access sources of information on key topics. 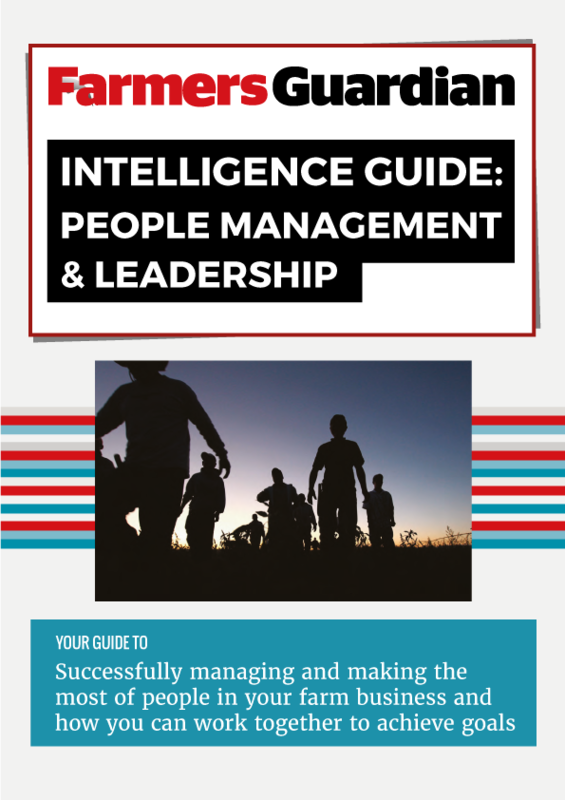 With several guides already available, we will be building on the subjects over time, producing a comprehensive suite of guides to management and business topics you really need to know about. 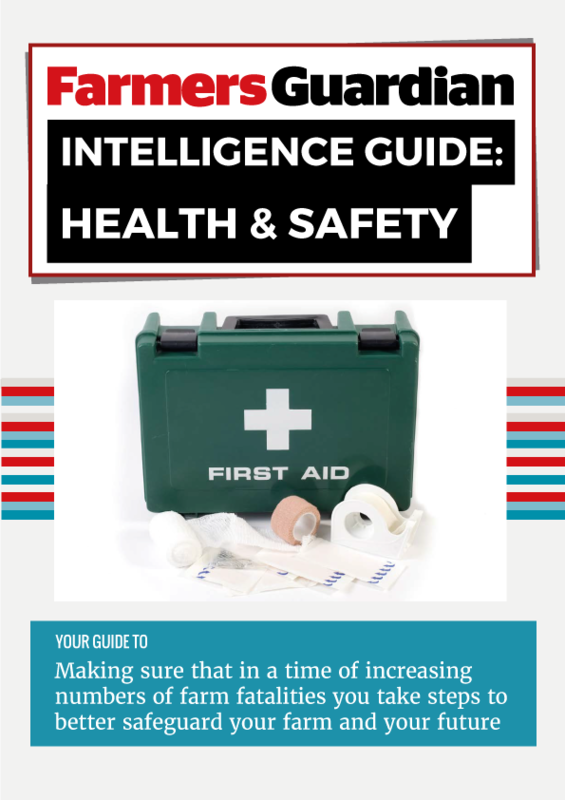 These guides are downloadable e-books that are accessible on mobile, tablets and desktop with your subscription. 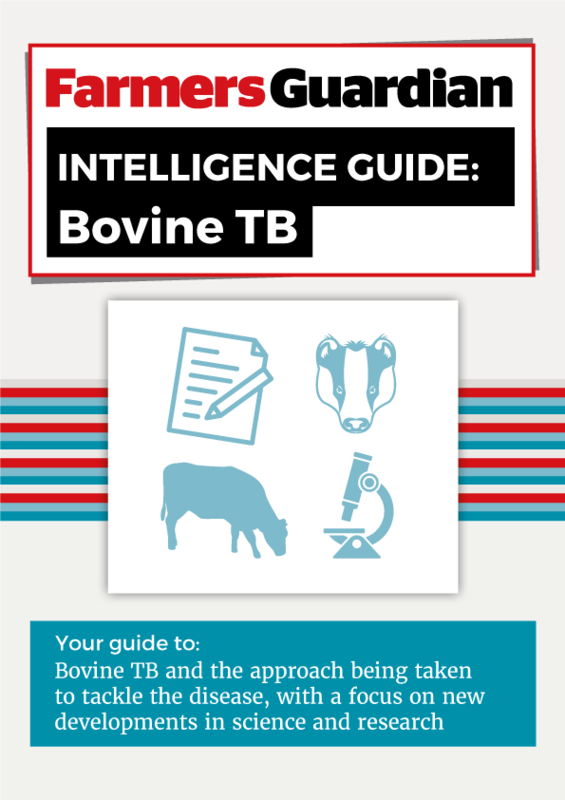 Your guide to Bovine TB and the approach being taken to tackle the disease, with a focus on new developments in science and research. 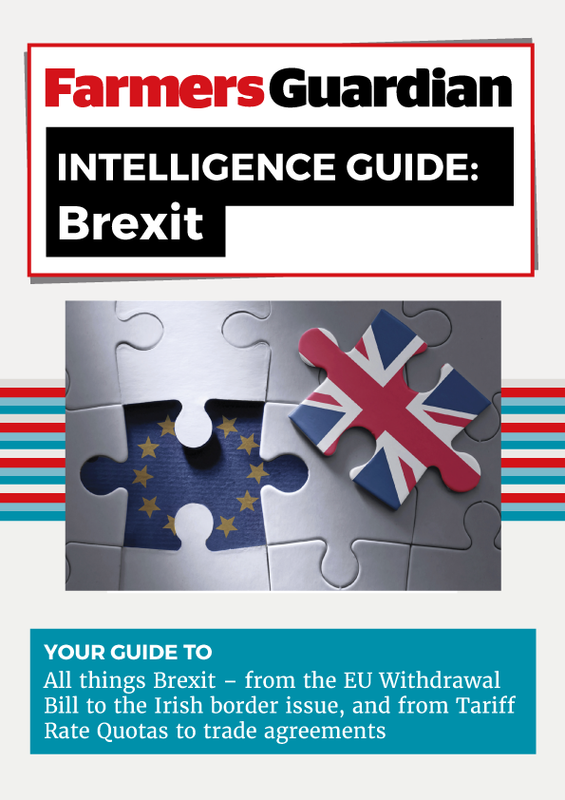 Your guide to all things Brexit – from the EU Withdrawal Bill to the Irish border issue, and from Tariff Rate Quotas to trade agreements. 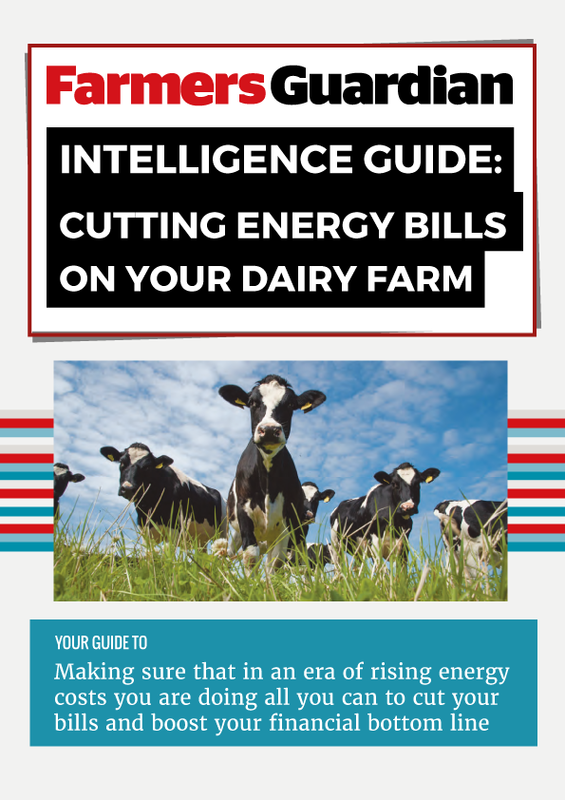 Cutting energy bills on your dairy farm. Your guide to making sure you are doing all you can to cut your bills. 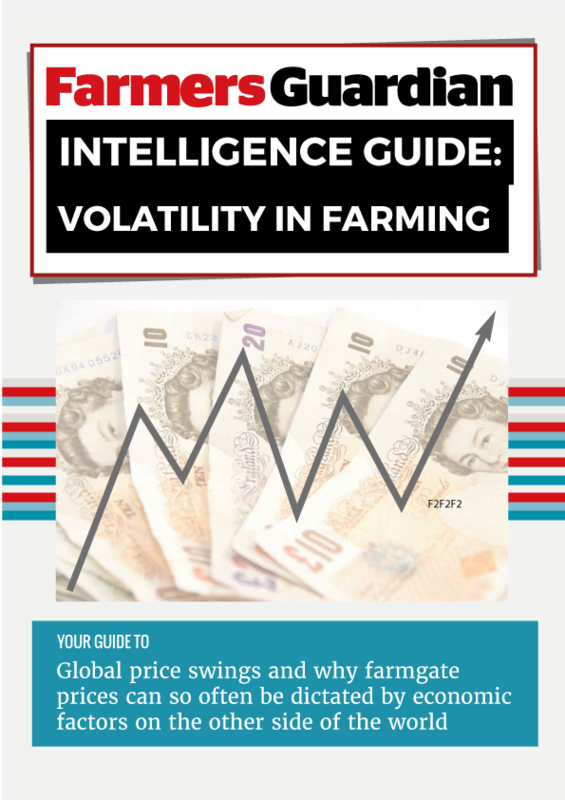 Your guide to global price swings and why farmgate prices can be dictated by economic factors around the world.. 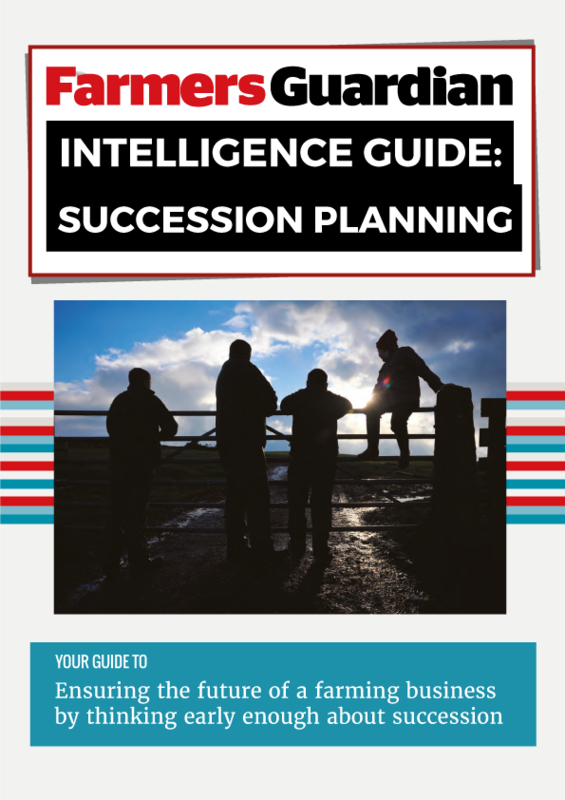 Your guide to ensure the future of a farming business by thinking early enough about succession. 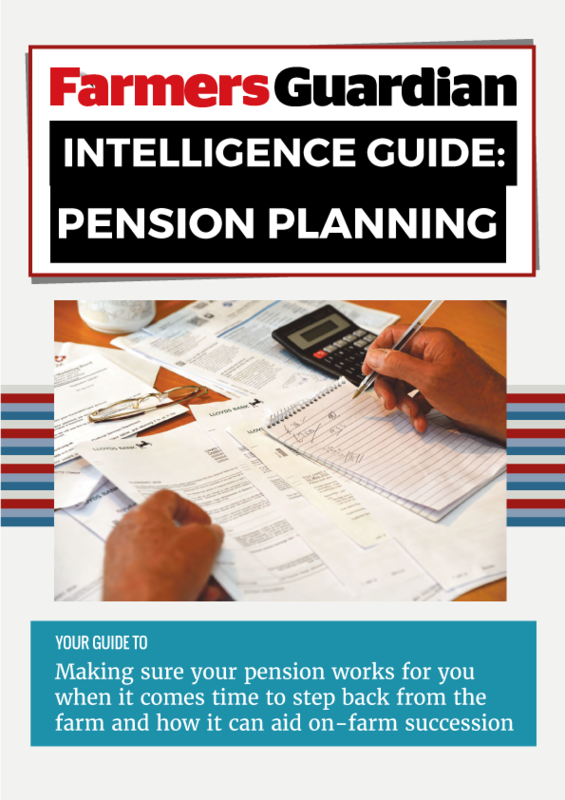 Your guide to making sure your pension works for you when it comes time to step back from the farm..
Retirement planning and how not working every day does not mean you have to leave the farm you built up. Your guide to successfully managing and making the most of people in your farm business.. Your guide explores the root causes of on-farm health and safety problems and offers advice on how to create an environment which keeps you and your family safe. Thousands of children attended the sixth Food and Farming Day held at the East of England Showground in Peterborough, which saw the promotion of FG’s Health and Safety intelligence guides. Manages soil compaction, tyre wear and fuel consumption by providing the best pressure based on the machine type, manufacturer, model and speed.